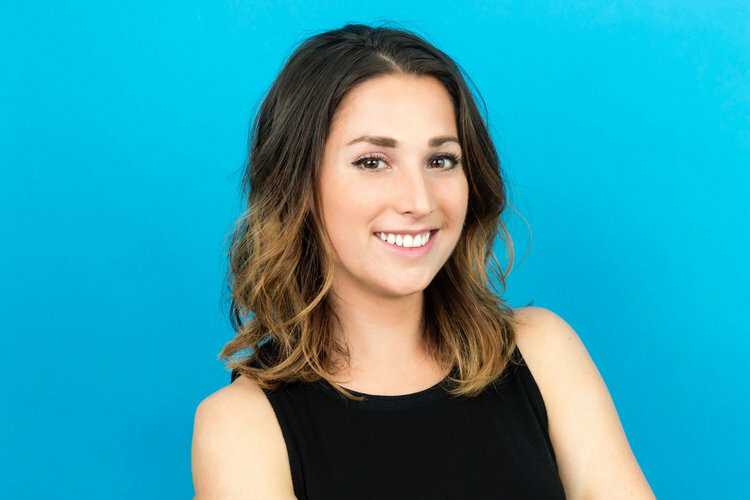 Katie Perry is a marketing & communications strategist with a track record of helping companies, ranging from early- to mid-stage startups to global firms, define and promote their positioning to stand out in crowded industries. Since launching Ursa Major in 2016, she has worked with 15+ partners. Formerly, she was Head of Marketing at Crowdtap, a SaaS technology company that offeres influencer marketing and agile research solutions to Fortune 500 brands such as Johnson & Johnson, Walmart, Yum! Brands, and more. Prior to that, she was an early hire on 360i's marketing team, where she helped define the agency brand during a period of rapid growth. Dentsu acquired the agency in 2010. Katie graduated from the University of Notre Dame with a Bachelor of Arts degree in Journalism & American Studies. As an undergraduate, she was an Editor for the student-run newspaper, The Observer, and won an award for Best Feature Reporting from the Indiana Collegiate Publications Association (ICPA). An avid writer, she has contributed to business and trade publications like Forbes, Entrepreneur, Adweek, CMO.com, AlleyWatch, VentureBeat, and more. She is on the Programming Committee for Social Media Week, a global conference series with events in New York, London and Los Angeles. Contact Katie at katie [at] ursamajormkg [dot] com.